Missed out on celebrating Mother’s Day? Fret not because you still have time to pamper the special lady. Take her to The GT Route at Jameson Inn Shiraz and enjoy the delicious Mother’s Day special menu available till 14th May. I was invited by The GT Route for a preview of the menu and spent a lovely afternoon chatting with Chef Rupam, fellow blogger Poorna and the lovely Chilka. 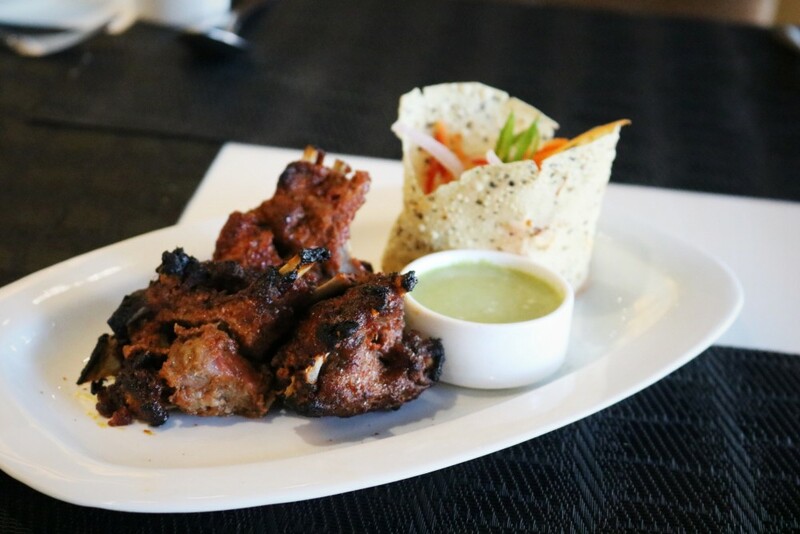 Chef explained that he has included within the menu some of The GT Route bestsellers and has tried to give a good mix of vegetarian and non-vegetarian north Indian and Bengali dishes. His favorites are Narkel Postor Bora, Murgh Hazrat Mahal, Dal Dum Niyazi, Lahori Gosht, Gosht Biryani and Kesar Pista Phirni.